MENTEES ARE OFF TO OXFORD, COLUMBIA, AND KENYON COLLEGE! 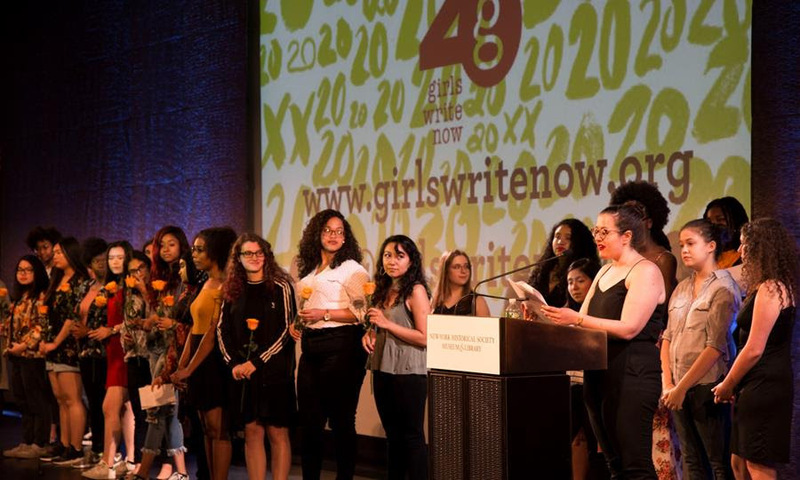 As Girls Write Now celebrates 20 years, we are proud to showcase our incredible seniors who have earned hundreds of acceptances to colleges around the nation — and even the world! Just a few schools where mentees are matriculating this fall: Columbia University, Kenyon College, and Oxford. At Girls Write Now, 100% of mentees go on to college, equipped with portfolios, skills, and confidence. We kicked off the program year working this summer with hundreds of teen girls to craft powerful personal essays and blaze their trails to bright futures. WELCOME MENTORS, MENTEES & ALUM: OUR BIGGEST CLASS EVER! We’re excitedly planning for the year, including enrolling 300 combined mentors and mentees — and bringing on board two talented new staffers: Director of Community Outreach Erica Silberman, a mentor alumna who has over a decade of program leadership at Girls Write Now; and Senior Community Outreach iemi Hernandez-Kim, mentee alumna, Class of 2006! 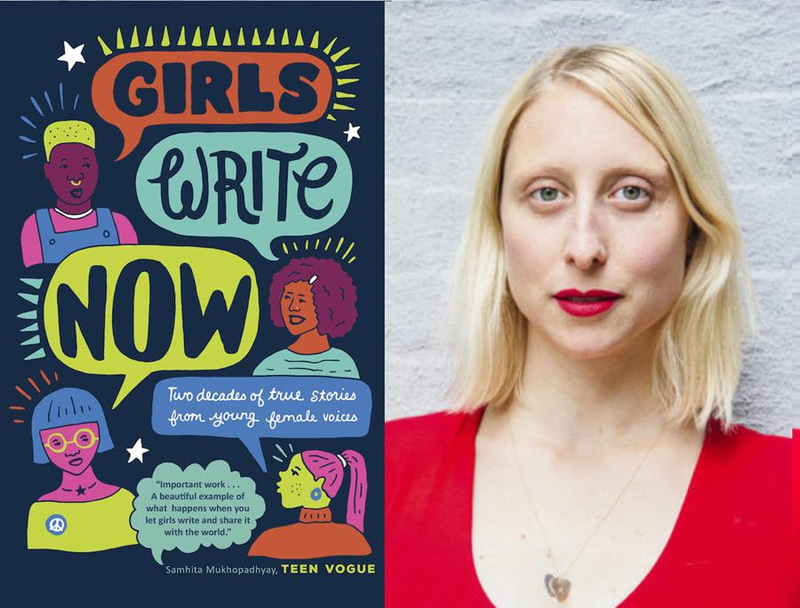 We are overjoyed that this fall Tin House will be publishing Girls Write Now: Two Decades of True Stories from Young Female Voices. The book showcases our talented mentees while tracing the evolution of feminist thought — what has changed, what hasn’t. It also includes wise words from Zadie Smith,Roxane Gay, Chimamanda Ngozi Adichie, Gloria Steinem, and AliceWalker. Teen Vogue and Kirkus give enthusiastic thumbs up. Books Are Magic & Girls Write Now mentor Emma Straub will host a launch party on October 17, 7-9 PM. Join us and pre-order the book today! Shopping for back-to-school or just need a good gift? 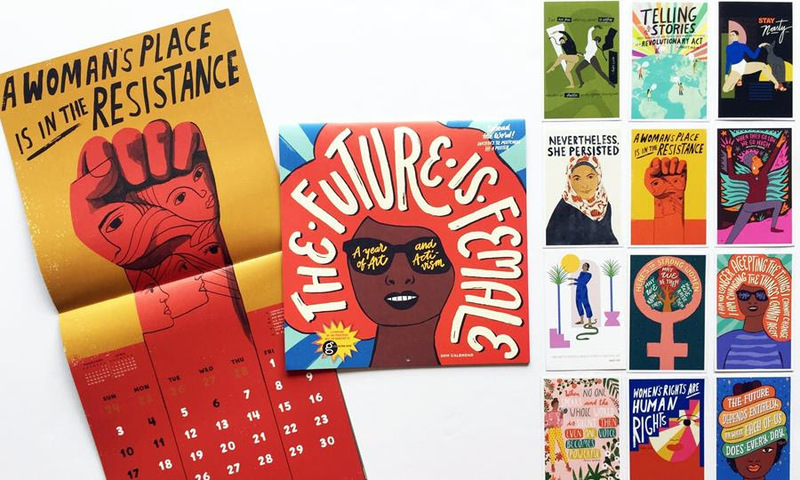 Support Girls Write Now by purchasing the super-empowering 2019 calendar, The Future is Female (Workman Publishing), along with books that feature mentee writing and support our programs, including A New York State of Fright: Horror Stories from the Empire State (Hippocampus Press); Nevertheless We Persisted: 48 Voices of Defiance, Strength, and Courage (Knopf); and of course Girls Write Now: Two Decades of True Stories from Young Female Voices (Tin House). 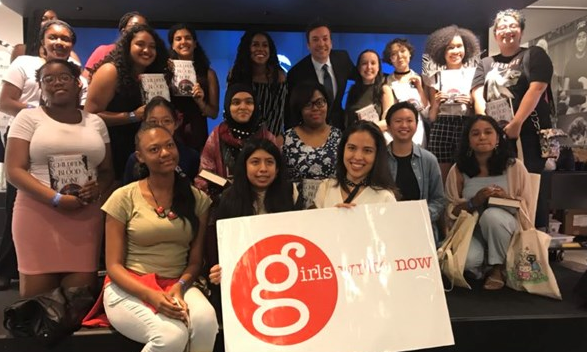 Careers at Girls Write Now: Join the team!